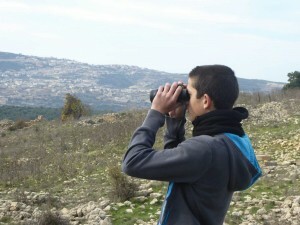 As a team, we first met each other thanks to youth birding program of the Society of Protection of Nature in Israel. Klil and Asaf are both from Jerusalem and met one another at the first COTF in 2013. They met Ori and Dvir on a trip to the northern Negev in the winter of 2016. From the first moment, it was clear that we were going to compete together as a team. It’s important for us to be in the same group because we think there is nothing like good connections and friendship. 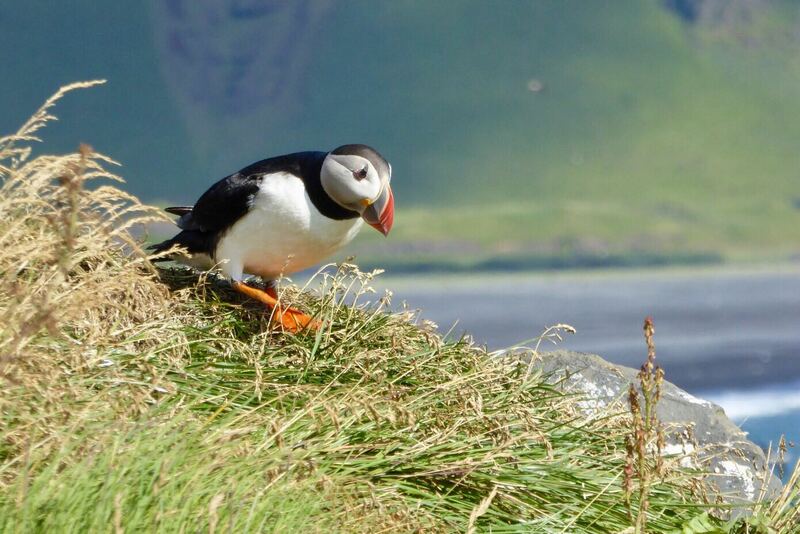 Furthermore, we all care about the natural world and we want to do all we can to protect it, especially its birds. We know that participating in COTF is one of the best ways we can do that. 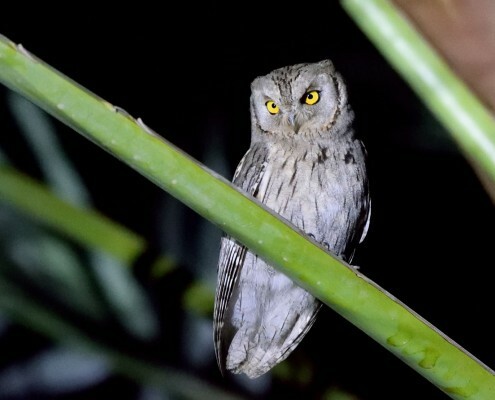 To do our birding without harming the place and its birds and animals. To be as honest as possible: it’s important for us that our birding will be the reliable as possible. 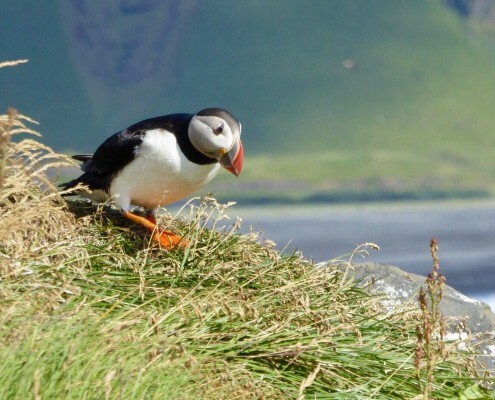 Please donate to our team and help us to help the BIRDS!!! My name is Ori, and I’m 14 years old. 3 years ago I discovered the birding world, and I fell in love with the birds. 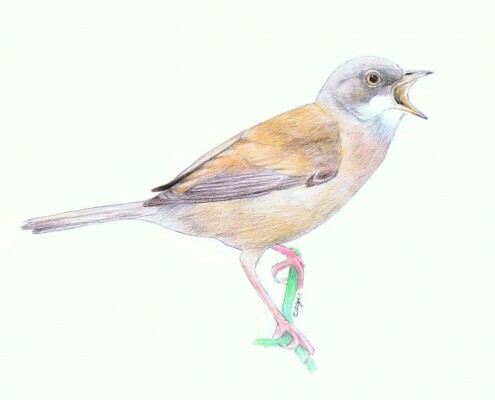 I like to go on birding trips in the country, and participate in ringing activities. 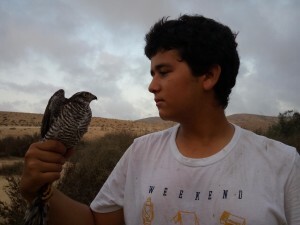 I met Asaf, Dvir and Klil in the winter of 2016 in the NW Negev with the youth birding club and it was clear to all of us that there is good connection between us and we are going to participate in the COTF as a team. My name is Dvir Rudnicki and I’m 15 years old. I discovered the birdwatching world when I was in second grade and I went to the Jerusalem Bird Observatory with a classmate. I was really excited when I saw birds up close for the first time, and from that moment I began being interested in birds. 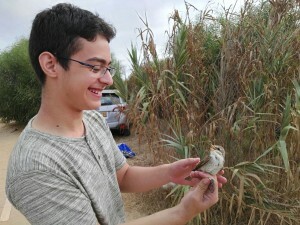 At first, I joined several birdwatching trips of the SPNI, and then I took the next step and joined the Tel Aviv Youth Birdwatching Club This year is my fourth year at the COTF, and I’m sure it will be amazing. The most important part of the race, for me, is raising money, to make sure that our kids will still be able to see the birds that are so important to us today. I am 14 years old and am from Jerusalem. 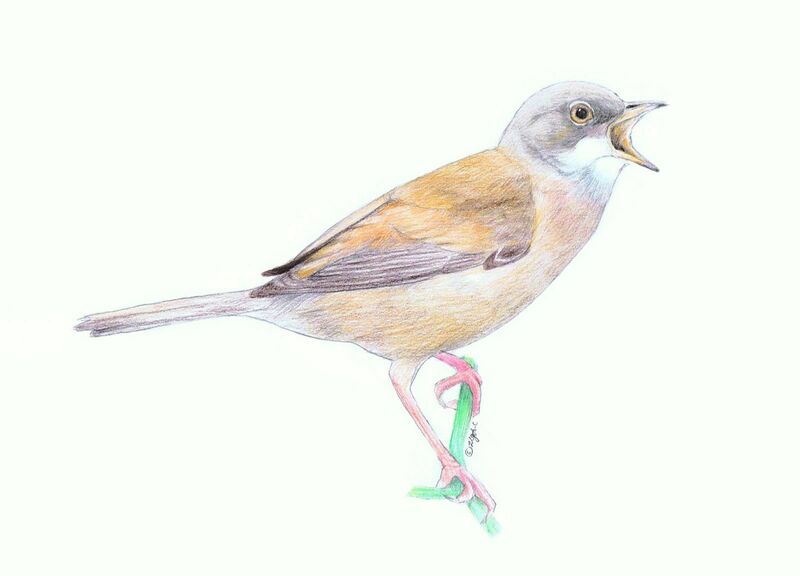 I have been birding since the age of 5. 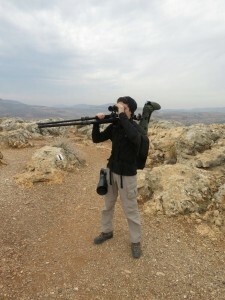 I love birding and traveling across the Israel and other countries, especially in places with unique views and wildlife. 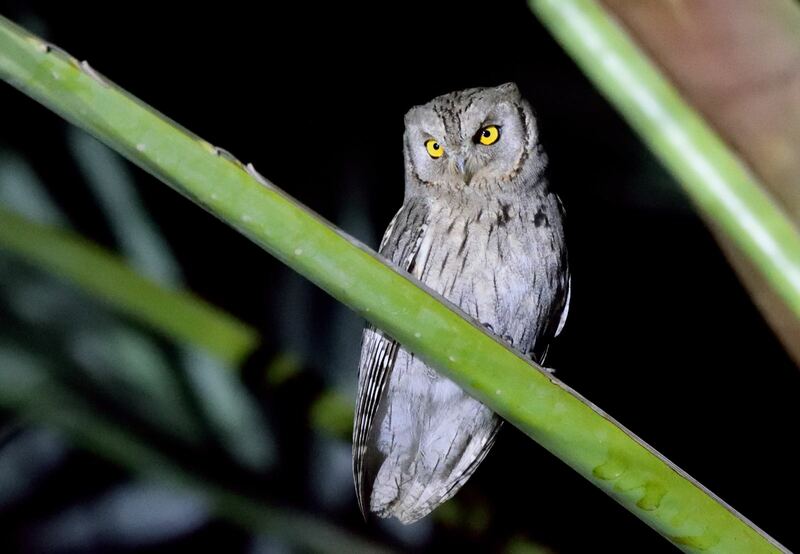 I aspire to get better in birding and last year i took it a step forward and challenged myself to see as many species of birds in one year as I could and to gather as many unique experiences as possible.